This is the time of year when the usual landscaping winterization practices have been completed. 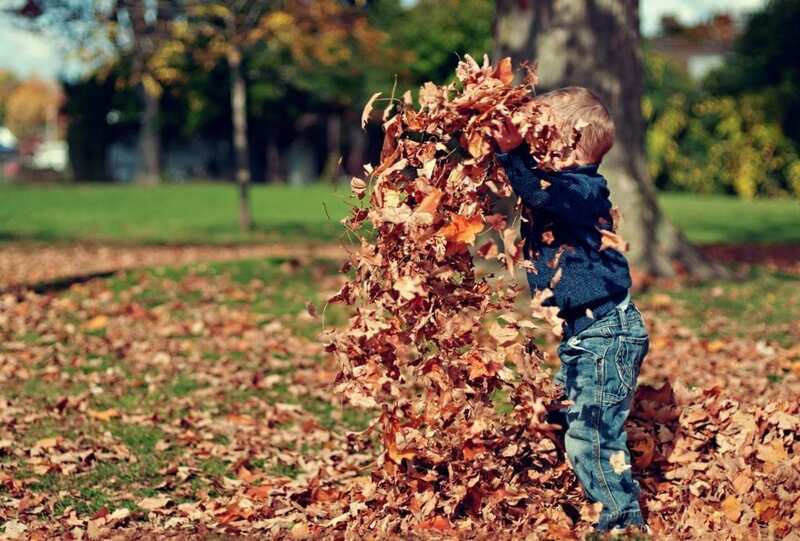 These seasonal routines amount to tidying up the landscape. Leaves are raked and loose branches and debris are picked up. This maintenance clears the deck for one last mowing to give that green canvas a crisp appearance. It’s a celebratory end of the season for homeowners. For professional horticulturists and arborists, this is when plans for springtime success begin. Harsh Minnesota winters can throw a truckload of challenges at ornamental landscapes. 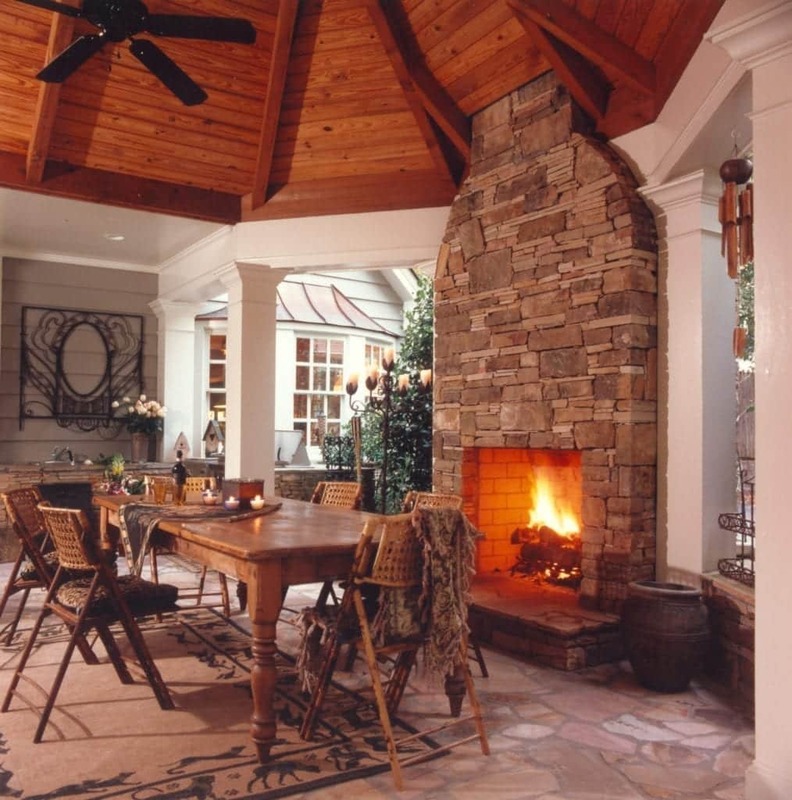 Implementing one or more of these insider winterization practices will help that battle. Now that the leaves have almost completely dropped, a trained eye will notice opportunities for shaping deciduous trees and shrubs. This practice is known as dormant pruning. Dormant pruning should be reserved for experienced professionals that know what to do and what not to do. For example, dormant pruning should only be performed when temperatures are consistently above freezing. This prevents damaging health plant tissues. Pruning woody plants now can prevent minor problems from becoming big ones. Removing decaying, diseased or dead branches minimizes winter damage and preserves resources for healthy spring growth. Do you want your trees to spread wider and provide more shade? No problem. It’s easy to make that happen now that the overall branch structure of trees is readily apparent. Do you want to encourage your trees to grow more upright? Maybe you’ve noticed this practice in urban areas. Tipping branches upward is a dormant pruning technique that makes trees safe for people passing beneath them. In a natural environment fallen leaves and branches accumulate. This protects tender feeder roots found in the first couple of inches of soil. A dressing of shredded hardwood mulch added to ornamental planting beds serves the same purpose. This minimizes the effects of winds and frequent freeze/thaw cycles. If you have evergreens that are exposed to drying winds, it may be necessary to protect them by building wind barriers with burlap or landscaping fabric. Once the soil freezes, plants can no longer take in water. Nevertheless, evergreen needles are actively releasing moisture during the entire winter season. In addition to counteracting this with wind barriers, it is important to be sure all plants are fully hydrated. This is especially important for plants growing on slopes or in planters. Unlike plants that are completely surrounded by a protective soil barrier, their roots have greater exposure to drying winds and frigid temperatures. You may be wondering why subzero temperatures can burn tree and shrub roots. If the soil is moist it will freeze. This means the soil temperature will drop no lower than 32° Fahrenheit, give or take few degrees, the temperature of ice. However, when air passes freely through dry soil roots are exposed to temperatures as cold as the air. Thus, 32° freezing compared to, say -20°, is a whopping 52-degree difference! This is nearly guaranteed to freeze-dry and burn root systems. Unfortunately, unlike Folger’s Freeze-Dried Coffee, adding water won’t bring them back to life again in the spring. Of the many proactive winterization practices, this one is by far the most overlooked, even for many professionals. 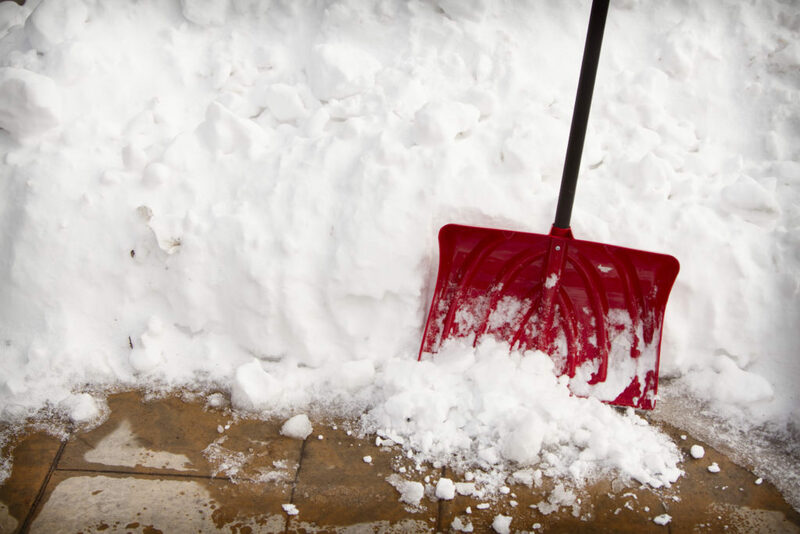 Whether you clear the snow for your property or hire it out, you should have a written snow response plan (SRP). This will minimize damage to personal property, such as plants, and reduce the risk of slip and fall accidents. Snow response plans ideally outline how to respond to every expected type of snow or ice storm. At a minimum, it should detail where to shovel, throw or plow snow to prevent damage and keep people safe. Having a written response handy prevents confusion and rework during a storm. Take the time to review it in advance with your snow and ice service. Keep extra copies handy to prevent unwanted surprises, such as well-meaning neighbor showing up to help. It’s never a good idea to have excessive snow accumulate on shrubs. However, if the snow accumulates naturally the plants will usually adapt. The practice to avoid is mechanically piling snow higher and deeper. The sudden impact of shoveled or plowed snow is enough to snap the branches of your favorite plants. If snow accumulates on evergreen trees or shrubs, and it is not a wet snow, you can lightly brush it off with your hands. Once it freezes you have to let it go. What is good for plants is also good for people. The most common cause of slip and fall accidents is melting snow that refreezes on walkways. This happens to be where plant borders are located. Careful planning will designate lawn areas where snow can be safely piled, away from plants and clear of walkways. Information is king when it comes to protecting your landscaping from the winter elements. The value of that experience is only gained if it is put into practice. So as long as you are writing down your snow response plan, considering expanding it to include pruning, mulching and everything else to guide future decisions. 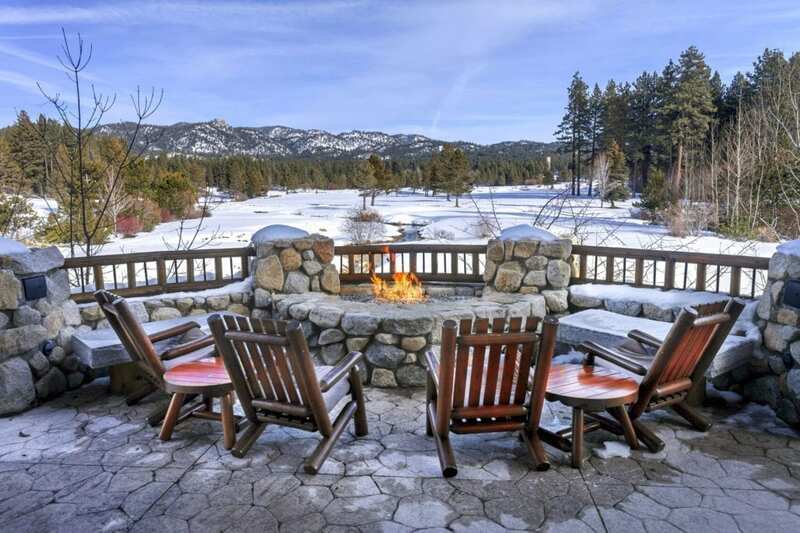 You’ll better protect your outdoor environment to enhance your year-round enjoyment of it. If you would like some help with winterization planning, please give us a call. We are always here for you.